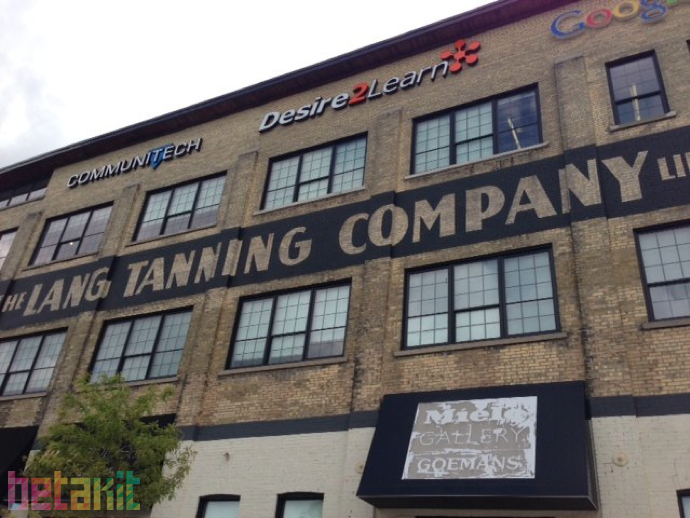 Salesforce and Communitech today announced a new partnership that will see the CRM software company and innovation hub work together to help local area startups succeed. The partnership was announced this morning at the company’s Toronto Salesforce World Tour stop. The San Francisco-based company also announced the Canadian launch of its Salesforce for Startups program. This initiative will see the company provide mentoring and support to small Canadian companies. Additionally, Salesforce will use the program to encourage startups to give back to their communities by asking them to join its Pledge 1% initiative. With Pledge 1%, companies are asked to commit one per cent of their equity, product and employee time to their communities. According to Salesforce, the company has delivered $85-million in grants and 920,000 employee volunteer hours through its Pledge 1% program. The Salesforce World Tour continues with stops in London, UK and Washington, D.C. later this month.